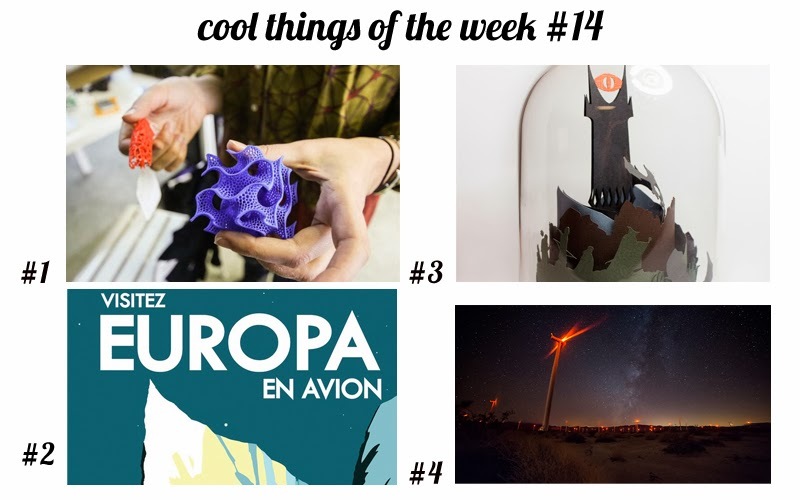 It's time for another Cool Things of the Week! It's long overdue. 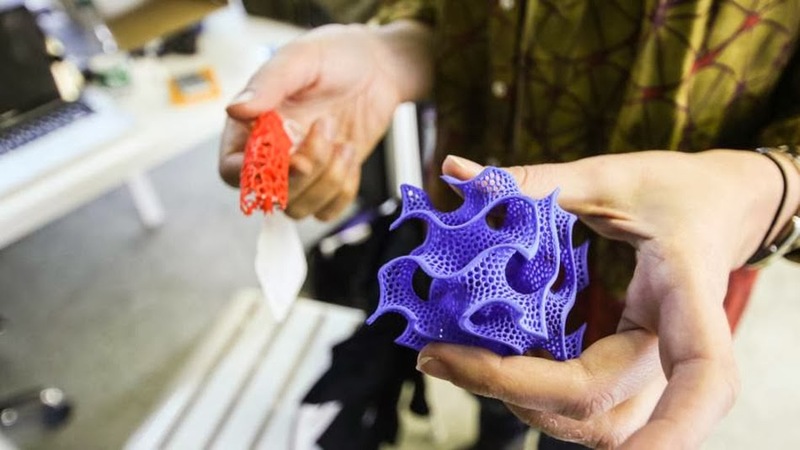 I went to a lecture on 3D printing a week or two ago, and it's really fascinating what they can make with these printers. I think a lot of the potential gets blown out of proportion (one of the speakers referred to it as a "glorified hot glue gun" which is pretty accurate)—but it's still interesting to think of what this technology could mean. 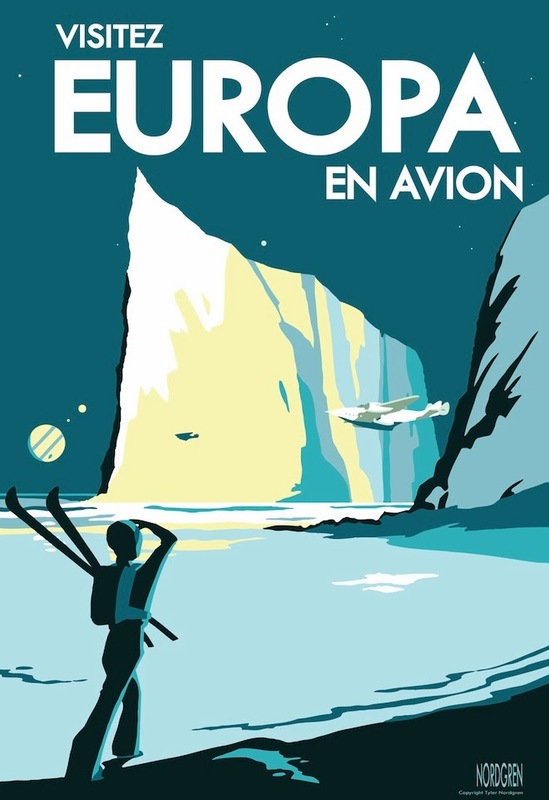 These posters by Tyler Nordgren advertise possible vacation spots on other plants—a really different idea, and really well executed. 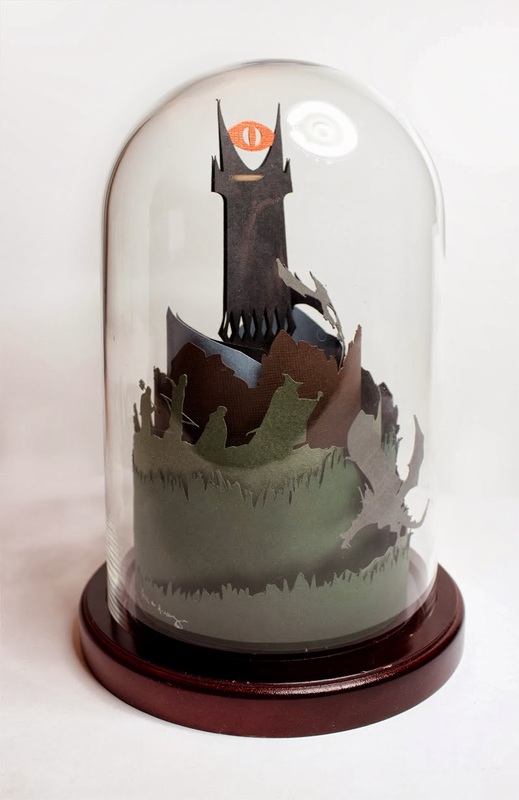 Lord of the Rings & paper craft = amazingness. This is made entirely out of paper! The precision & detail is amazing. Definitely click over and look at the detail shots—the dragon is particularly awesome. 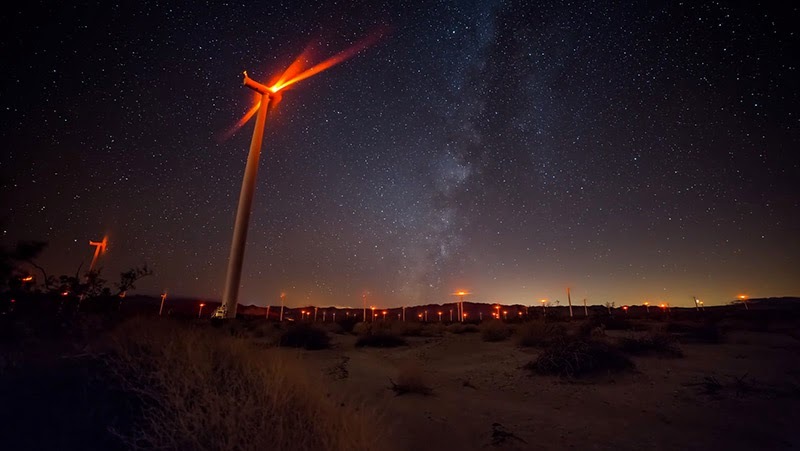 This video is made entirely of time lapse photos taken in various places in California that are just absolutely gorgeous. Definitely worth watching (it's short—4 minutes).